Following a Grand Jury indictment two weeks ago, Officer Jason Van Dyke was charged to court yesterday. 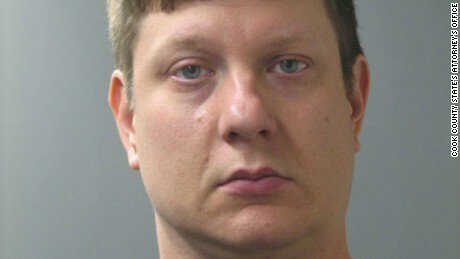 Officer Jason Van Dyke has been charged with murder after he shot and killed 17 year old Laquan McDonald 16 times in Chicago in 2014. The case didn’t see much progress until last month after a judicial order allowed dashcam footage to be released. The dashcam footage showed 17 year old Laquan McDonald was holding a 3inch knife and was surrounded by Police officers. Although Officer Van Dyke was the last on the scene, he pulled out his gun almost immediately and started firing. The dashcam footage contradicts Van Dyke’s initial reports where he claimed Laquan was swinging the knife and pointed it at him. Van Dyke has entered a plea of “not guilty” to six counts of first degree murder.